Because why discuss anything with your children? Did you know that it is impossible for children today to do things outside of video games? They can't leave the house, or go to the park, or hang out with their friends, or eat dinner with their families. They literally cannot do any of these things, because they are playing video games 24/7. Britain has even started closing all of its schools, because children never show up for lessons any more. Or at least, that's the long-given impression of kids and video games, a tired media stereotype that has been prodding at adults from as far back as when I was a child, and that was a long time ago, folks. Still, if you are wholly unable to restrict your child's time with Fortnite, or... The Snorks or whatever the kids are into these days, then the UK division of supermarket Aldi - which has nothing to do with the video game nor the parenting industry - has the answer. 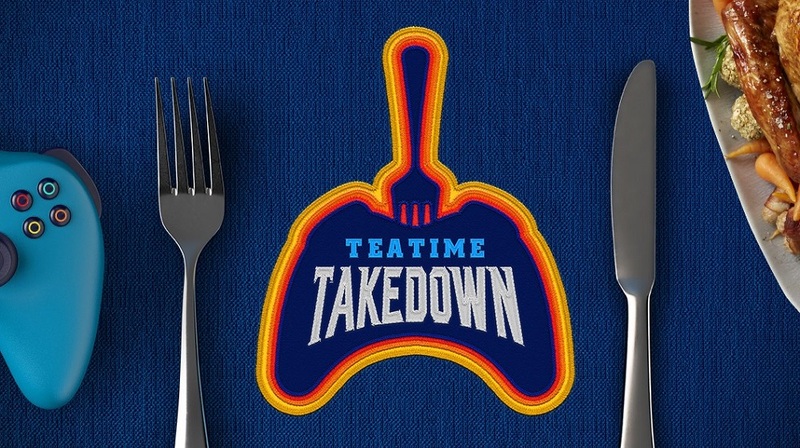 "Teatime Takedown" is an upcoming promotion designed to get kids "back into the real world" and, best of all, it requires no responsibility to make it happen. 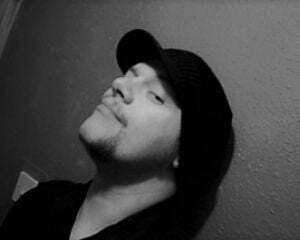 Simply hand over your child's Gamertag to the grocery outlet and, between March 22 and March 31, Aldi may send a "squad of professional gamers" to hunt them down in-game and take them out, ostensibly sending them to the dinner table, where you can discuss why you've failed them on a social and disciplinary level. I'm not sure if anyone's clued Aldi in to the concept of respawns. I won't deny that I appreciate Aldi's prices, and that those prices help a lot of struggling families, but this promotion seems to be ill-advised, reaching somewhat outside of their comfort zone of low-priced food and into parental/child psychology. Regardless, if you'd prefer your local grocer encouraging your child's familial growth, rather than yourself, then you can register for Teatime Takedown right here. Here's hoping that the teatime you spend together will afford you the opportunity to talk to your child about their hobbies, learn a little about why they find video games so exciting a past-time, and perhaps implement your own fair rules about restricting their usage, like a parent.